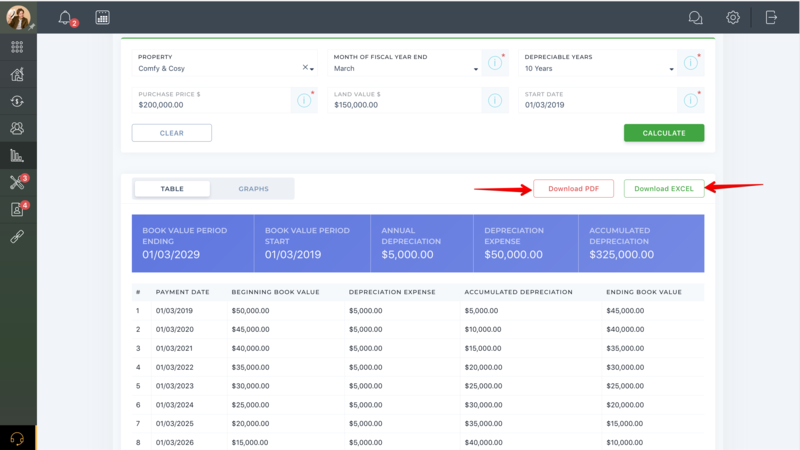 Help Center - How do I use the Depreciation Tracker? 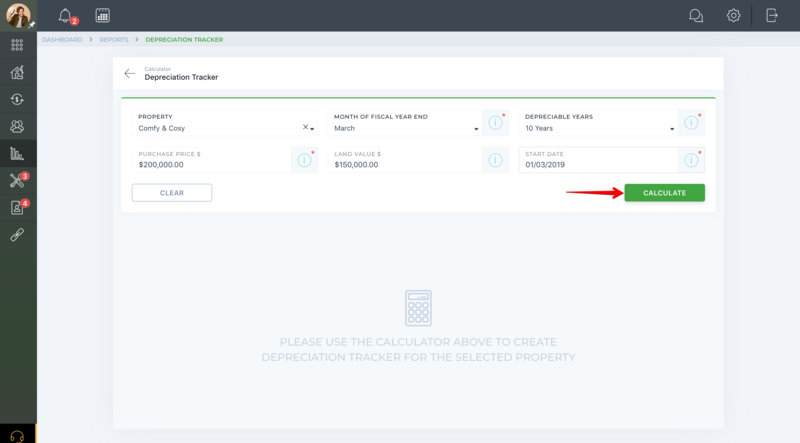 From now on, you can use Depreciation Tracker within Tenant Cloud service. 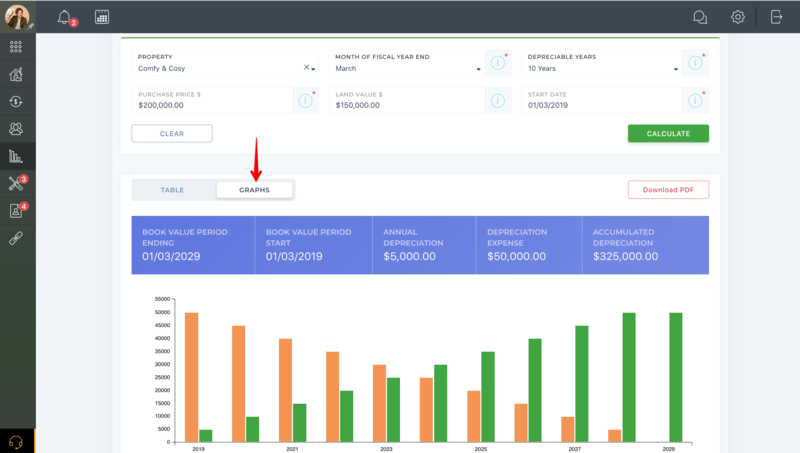 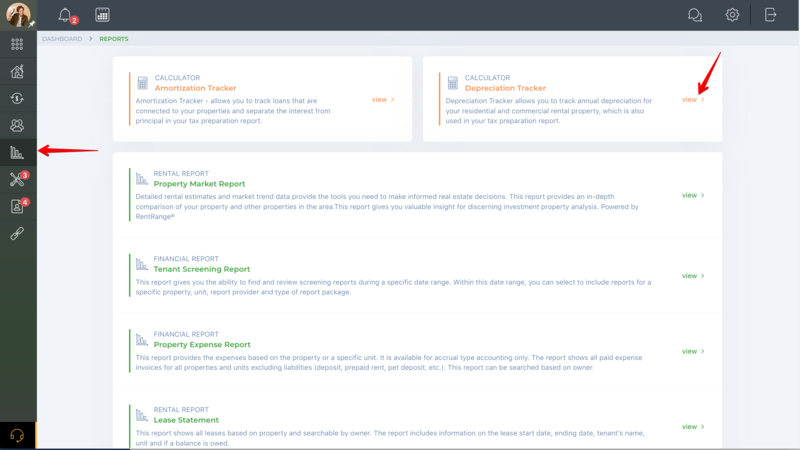 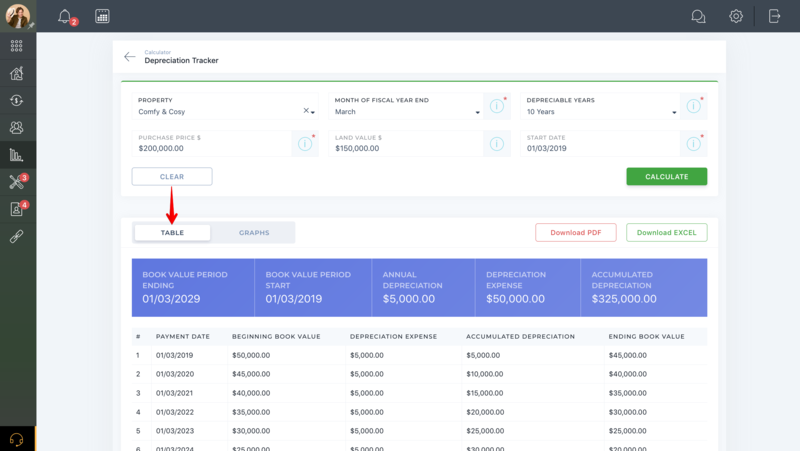 Depreciation Tracker allows you to track annual depreciation for your residential and commercial rental property, which is also used in your tax preparation report.